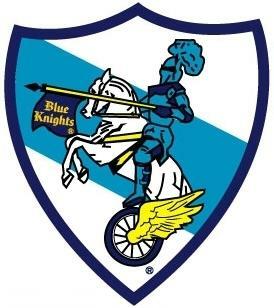 Motorcycle Club, Inc. All Contents are the Property of Blue Knights® Tri-State Conference. All Rights Reserved. Note that the online edition is an edited version and omits personal contact information for the privacy of our chapters. A full edition will still be emailed directly to chapter contacts monthly. International Law Enforcement Motorcycle Club, Inc.
Did you miss the last couple newsletters? Click the links below to get up to date!